Any doctor can write you a prescription for testosterone. But, the doctor you choose can make a big difference in the success of your treatment. 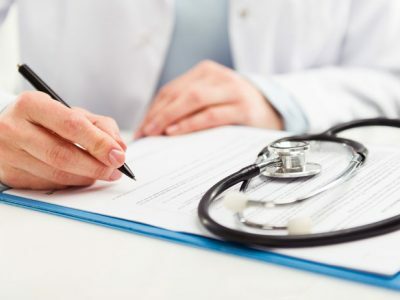 The doctor who writes you a prescription for testosterone injections should have an intimate knowledge and expertise in hormones, hormone imbalances, and hormone replacement therapies. Men with low testosterone probably have other “male” issues such as erectile dysfunction, and it is best to work with a practice that knows how to deal with these kinds of sensitive medical situations. 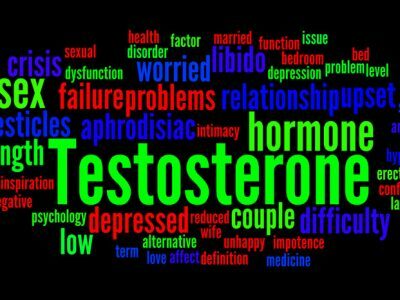 If the above describes you, you have made a good decision in looking for a doctor to prescribe testosterone therapy. Now, it is time to make sure you make the right decision in choosing the doctor to provide you with your testosterone injections. The truth is, not all doctors who can give you testosterone injections are equal. When searching for a doctor to prescribe testosterone injections, you want to choose carefully. 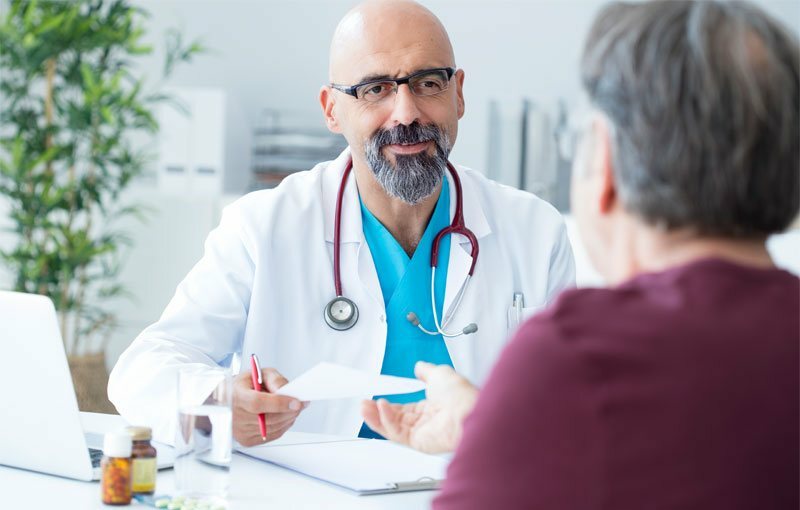 The doctor who writes you a prescription for testosterone injections needs to have an intimate knowledge and expertise in hormones, hormone imbalances, and hormone replacement therapies. Why Can’t Any Doctor Prescribe Testosterone Injections? 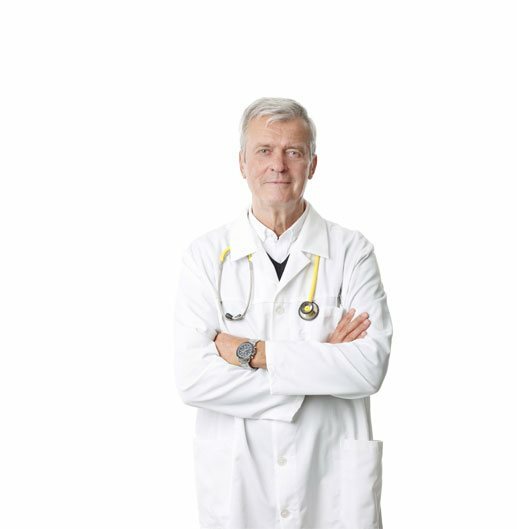 The truth is any MD, or doctor that is legally permitted to prescribe medications – such as osteopaths or naturopathic physicians – can write you a prescription for testosterone injections. However, when searching for a doctor to prescribe testosterone injections, you want to choose carefully. 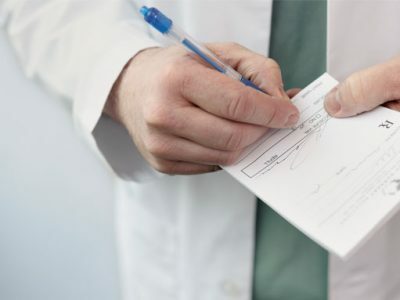 The doctor who writes you a prescription for testosterone injections needs to have an intimate knowledge and expertise in hormones, hormone imbalances, and hormone replacement therapies. Since we are now in the time of ageing baby boomers, the demand for testosterone replacement therapy is on the rise. 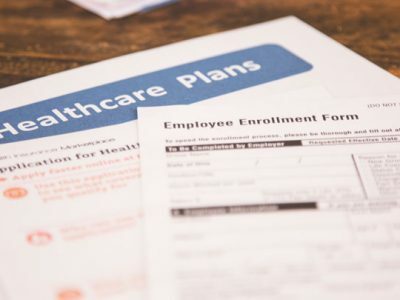 This has led to many practitioners that are really not very experienced in hormone replacement, to be more than willing to give out prescriptions for testosterone injections, simply to cash in on their rising popularity. This is not the type of doctor you want for your testosterone injections. 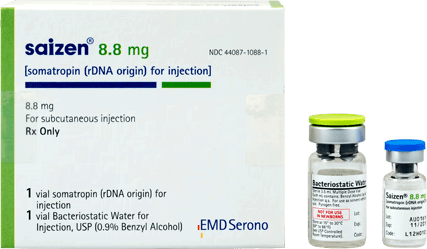 You want to get your prescription for testosterone injections from a doctor who is skilled and well-practiced in providing testosterone therapy for men. Hormones are a complicated thing. Understanding the way they react, and interact with one another takes experience, knowledge and more than a little finesse. Properly trained and experienced prescribers of testosterone therapy, know how to not just bring your testosterone level into the normal range, but also how to create the delicate balance between testosterone and your other critical hormones, for maximum effect. 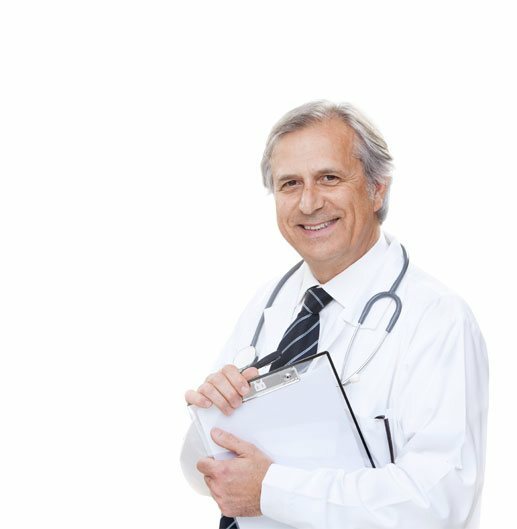 Any doctor can write you a prescription for testosterone treatments that will raise your testosterone, and temporally alleviate your symptoms of low testosterone. But, if you want long-lasting results from your testosterone injections, you want to work with proven experts in the field. Hormones are a complicated thing. 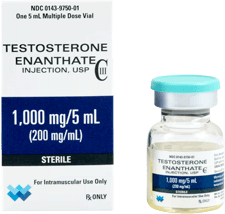 You want to get your prescription for testosterone injections from a doctor who is skilled and well-practiced in providing testosterone therapy for men. 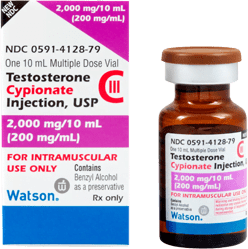 It can be difficult to find the right kind of doctor to prescribe testosterone injections, but it does not have to be. First, it is best not to get your prescription for testosterone injections from your regular doctor, or a general practitioner. 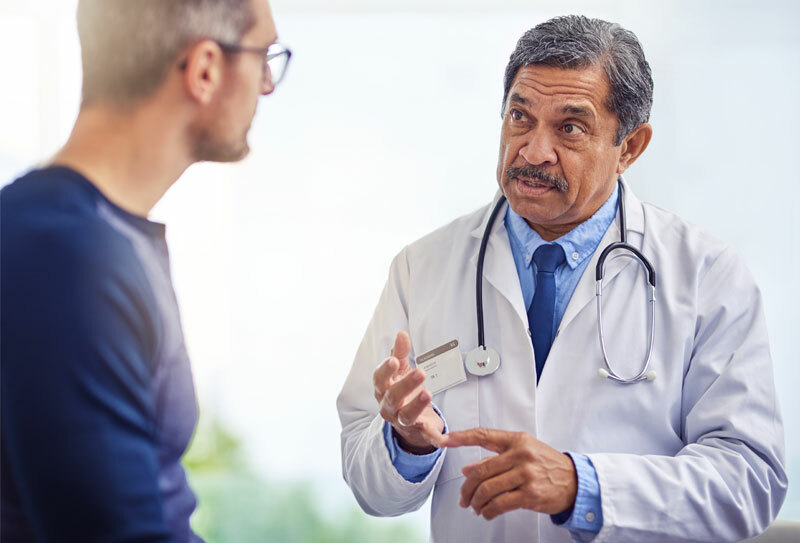 Again, while such doctors can prescribe testosterone injections, they may not have the background and expertise to help you manage your testosterone therapy for optimal results. 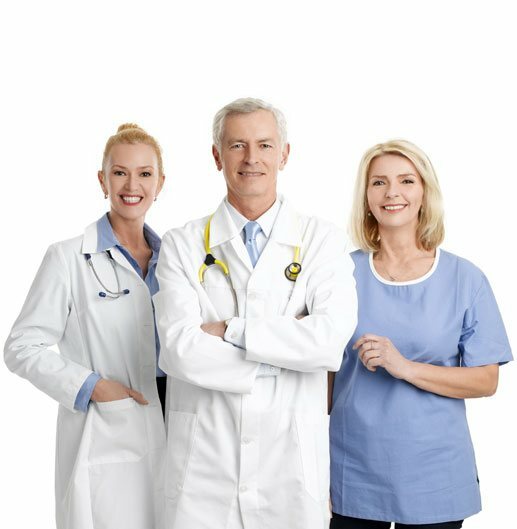 So, you want to look for a doctor or clinic that specializes in hormone replacement therapy (HRT). 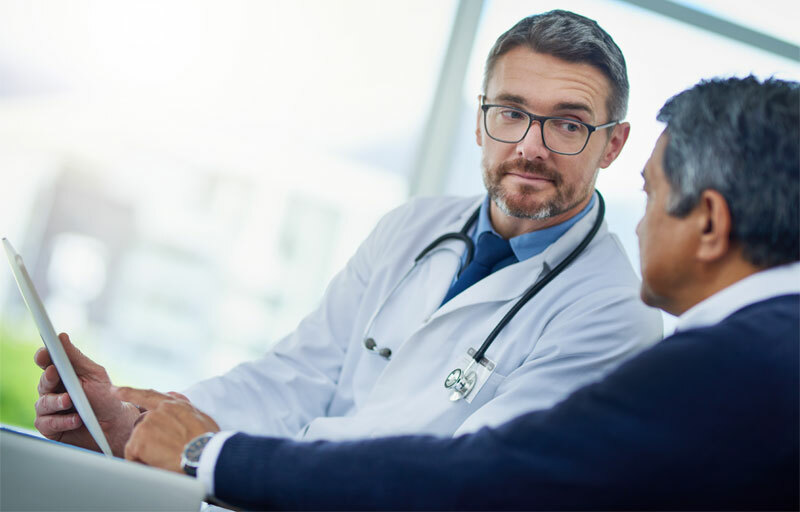 Beyond that, while testosterone replacement can be beneficial for men and women, if you are a man experiencing the symptoms of low testosterone, you may want to choose a provider who focuses on HRT for men. 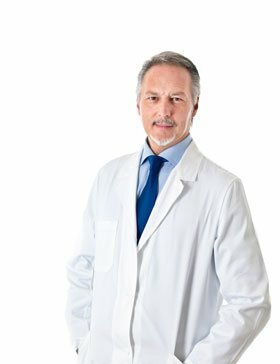 What Else Should I Know Before Choosing a Doctor for Testosterone Injections? 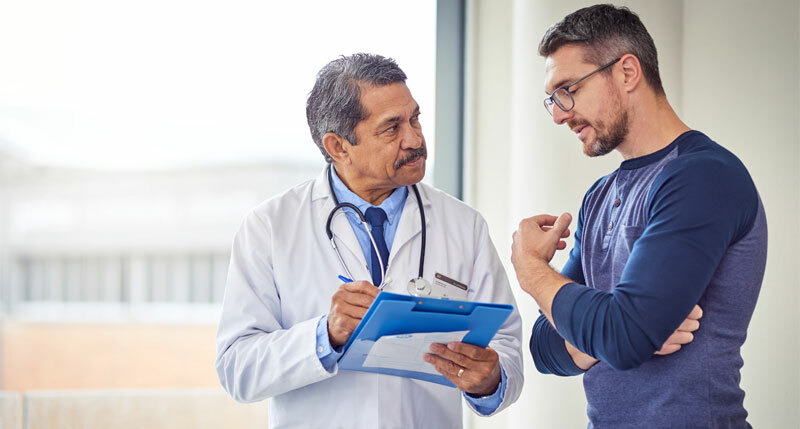 Even once you have found who you think to be the right doctor to prescribe your testosterone injections, do your research, and do not be afraid to ask questions. 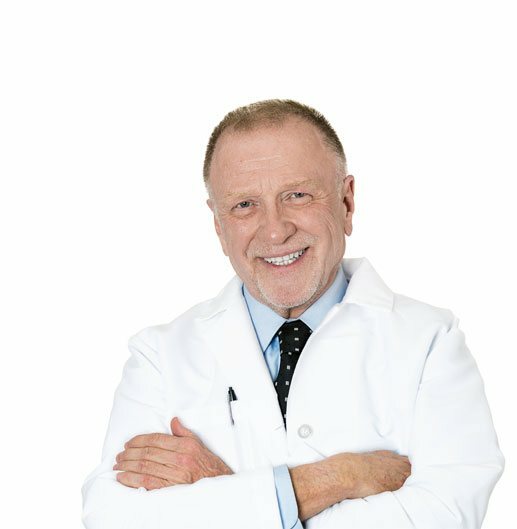 Here are some questions you should ask of any doctor who you are considering going to for testosterone injections. How long has he or she been prescribing testosterone injections? How many patients has he or she treated successfully with testosterone injections? 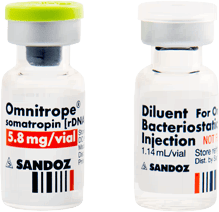 Does he/she offer other therapies that can complement testosterone replacement, such as growth hormone replacement therapy? Do they accept medical insurance for testosterone injections? Will they train you how to administer your testosterone injections, so you can take them yourself at home? Where do they get their testosterone? What kind of follow-up do they do, and how often will you need to come in over the course of your testosterone therapy? 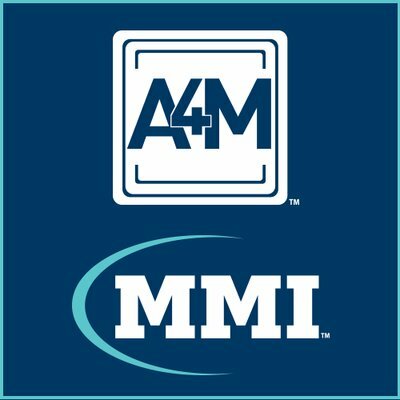 What is included in their monthly fees for testosterone injections? When choosing the right doctor to provide your prescription for testosterone injections, it is best not to leave anything to chance. 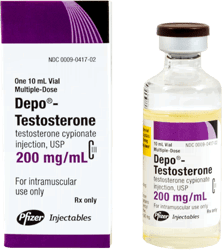 The answers to the above questions can help you to make an educated and informed decision about where to get a prescription for testosterone injections. 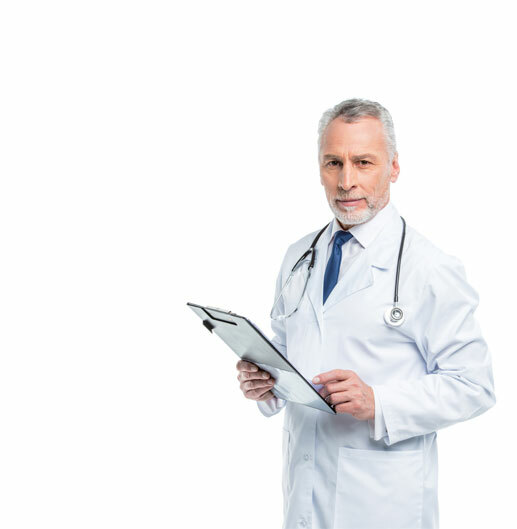 We would like to think that if you asked these questions to us here at Kingsberg medical, you would see that your choice of the right doctor to prescribe testosterone injections is a simple one. 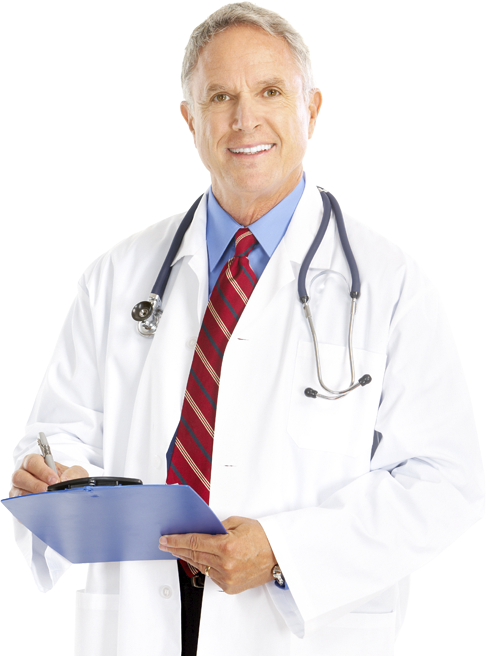 We are pioneers in the field of hormone replacement therapies for men. Over the past decade we have treated thousands of men, just like you, who had many questions about testosterone injections. We pride ourselves on transparency, and will always answer your questions, and provide you with any information you desire, so that you can be confident that you have chosen the right provider for your testosterone replacement treatments. If you want long-lasting results from your testosterone injections, you want to work with proven experts in the field.